Rehan Mogul, father of two and a self-confessed adventurous chef, has a decade of pricing experience. He currently works as the Pricing Manager for Wolseley, using his expertise to watch over their pricing strategies. 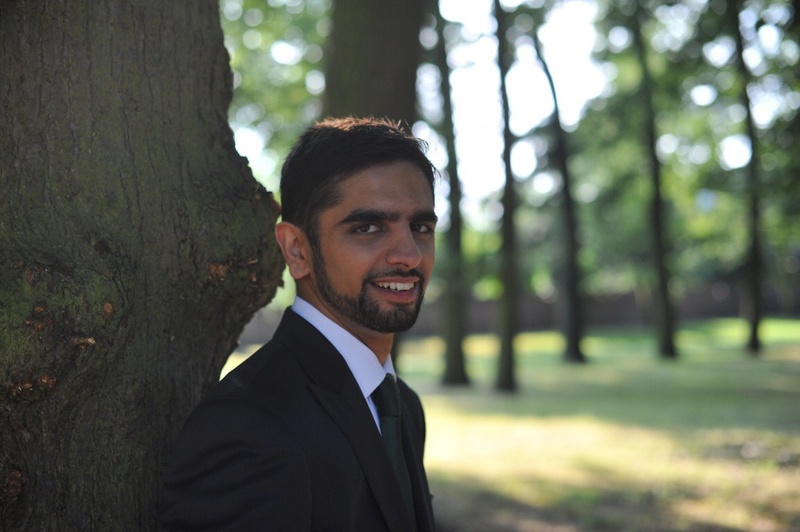 Outside of work and his family duties, Rehan loves to stay active, playing football and cricket. "I first developed an intrigue for pricing while studying concepts of behavioural economics and revenue optimisation while completing my Economics degree at university. On completion of my formal education, I joined British Midland International Airlines as a Graduate Market Pricing Analyst. I was able to develop my practical understanding of pricing, inventory and revenue management. And so, my career in pricing began! The complex considerations that are required when setting prices is what makes a role within pricing so exciting. Every function in any business hinges on pricing, and to have such a great level of influence presents an exciting challenge. Our role as pricing specialists is to deliver a pricing strategy that delivers on this challenge, balancing business profitability and sustainability with consumer value and satisfaction." "Enjoying a career in pricing for the last ten years, I have seen many changes mostly centred around the importance given to pricing and the analytics used to support pricing strategy. As Kotler mentioned in 1998, company revenue (and profit) is generated through prices, while all other functions produce costs. While this highlights the importance of pricing to a business’ fortunes, most businesses outside of the leisure & hospitality industries classed pricing as a finance function. Fast forward 20 years and companies are appointing CPO’s and investing in analytical resources to drive the pricing agenda. Improvements in technology have allowed ‘pricers’ to harness data to deliver better pricing outcomes. I have been present in various industries whilst these changes have taken place, championing the better use of data and analytical tools to deliver improved sales and margins." "The ever-increasing demand for pricing expertise in industry highlights the necessity of pricing both in the present and in to the future. Pricing is essential in the extraction of value from any business. Technology will only increase the importance of pricing as we further integrate machine learning and A.I in to our practises." To read other featured profiles, visit the People of Pricing page and if you are interested in being featured, please sign up here.